“Detroit Rock City” chronicles the hardscrabble clubs and the musicians they spawned, such as Ted Nugent and the White Stripes (pictured). Miller, a longtime reporter who has also penned a book on punk icon Johnny Thunders and edited one on the fanzine Touch and Go, is a diehard Detroit fan — and this new book is a fasten-your-seatbelt ride through the music, topped by a behind-the-curtain look at the hard rock and harder drugs that often fueled the scene. At the very least Detroit spawned some of rock’s most engaging oddballs — from Nikki Corvette to Long Gone John — who course through these pages in all their alienated, antihero glory. And the city can lay claim to a number of firsts, Miller points out. The provocative MC5 was the first act to print the F word on an album, while Iggy Pop was the first to stage dive (later de rigueur for punks). Anyone who thinks Boston’s older rock clubs were rough should read this book. Detroit clubs, we learn, appealed to hardened working-class kids and violence was not uncommon. The City Club had a promotion one night in which patrons who wore helmets got in free. Another, Graystone’s, was run by a fellow aptly named Scary Cary, who ended up in prison. And this is not to mention some of the afterparties, where one youth took a chain saw and cut a coffee table in half, or the drug traffickers such as Gary Brimstone, who later became a drug runner for Aerosmith. The Detroit scene acquired a reputation for lawlessness. “There were, like, no rules. . . . It’s this beautiful place where you sacrifice your safety for a boatload of freedom,” says Rachel Nagy, singer with the Detroit Cobras. Miller did more than 200 interviews for the book. Chapter titles are followed by lists of names and quotes on the topic. Oral histories are tricky — some of the quotes appear random and you lose track of some names (though there is a name glossary in the back of the book) — but there’s no denying the edginess. Alice Cooper, for instance, lived in a communal farmhouse outside the city where he and his band rehearsed near a hospital for the criminally insane. If the inmates applauded, Cooper would put that song on an album. Creem magazine was launched in another communal house in the Detroit area where music critics Dave Marsh (later Bruce Springsteen’s biographer) and Lester Bangs lived. Bangs would take LSD and stay up for two or three days to make his deadline, according to former Detroit DJ Mark Parenteau, who later worked at Boston’s WBCN. To his credit, Miller’s interviews show the intense struggles of making it out of Detroit. Seger played 260 nights a year with his band while driving around in a nine-passenger station wagon. 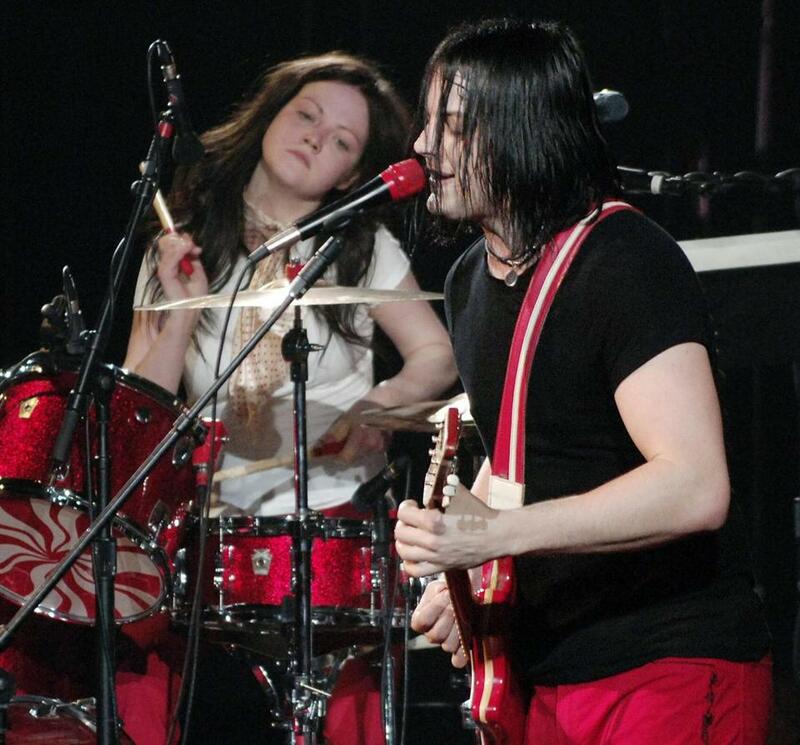 Jack White clung to his vision for the garage-rocking White Stripes, which also featured his ex-wife, Meg. And Nugent somehow avoided drugs and alcohol even though Creem wrote erroneously that he was doing hashish. This book is not for the squeamish. But if you truly love rock ’n’ roll, you’ll enjoy the ride. Steve Morse is a former Boston Globe staff critic who now teaches an online course in Rock History at Berklee College of Music. He can be reached at spmorse@gmail.com..